Exposure to dust mite and pet allergen are widely accepted to be one of the most important causes of allergic disease for many people. And, continued exposure aggravates allergic illnesses, which can lead to the development of others. Allergies are also risk factors for the development of more serious, chronic and even life threatening illnesses like asthma and sinusitis. Carpet, rugs, and upholstery are a virtual magnet for allergens like dust mites, pet dander, mold spores and other potentially aggravating proteins. Allergens are antigens, typically proteins, that provoke allergic reactions like coughing, sneezing, runny nose, and fever. 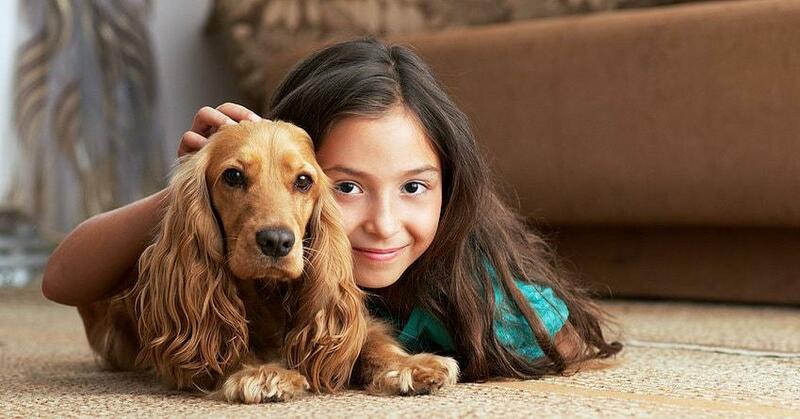 With Safe-Dry® Carpet Cleaning’s Allergy Relief Treatment 98% of indoor allergens are removed immediately from carpet, rugs, and upholstery. When a room has been completely cleaned and treated using the Safe-Dry® Anti-Allergen System, results are often seen within the first three days, and often during the first night! Imagine getting a good night’s sleep—tonight! Anti-Allergen services don’t replace all the other sound Environmental Control practices you’re already using. But by coming at the problem in a totally new and different way the levels of allergen are radically reduced, often providing instant relief. Dr. J Maberly, a consultant physician and allergy expert at the Airedale Health Authority in Yorkshire England demonstrated that the use of the active ingredient in Allergy Relief Treatment produced “significant changes in reactivity” and “markedly improved symptoms” in his patients. All of Safe-Dry®’s cleaning products, including our Allergy Relief Treatment are hypoallergenic, non-toxic, dye and perfume free, containing no volatile organic compounds (VOC’s), phosphates or other hazardous materials. In addition, they are derived from renewable fruit and vegetable seeds. The products are virtually odor free and have been specially formulated for use around people with allergic illnesses and chemical sensitivities. They can be safely and effectively used in homes with children and pets.